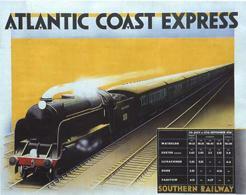 Like most railway companies, the Southern named trains of special importance to promote them. 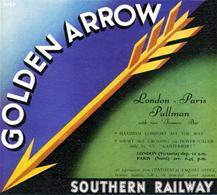 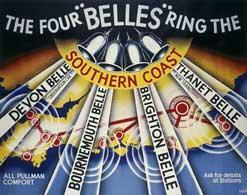 Few could match the glamour of the Golden Arrow or the Brighton Belle. 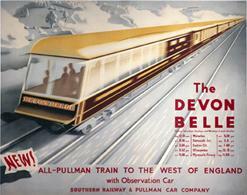 Lesser trains such as the Devon Belle, with its distinctive observation cars, and the Bournemouth Belle had less impact but nonetheless ran for many years.